With the divorce rate steadily climbing and infidelity creeping into even the happiest marriages, in a society that trivializes adultery and its devastating effects, with temptation and opportunity coming at you from all directions-how can you keep your marriage from becoming a statistic? The advice from best-selling author Jerry B. Jenkins is this: plant preventative hedges around your marriage. These hedges are practical ways to avoid compromising situations and giving temptation a foothold in your life. Jenkins's real-life stories of how temptation can slip in undetected and, in a dizzying whirl of deception and betrayal, cause a marriage to crumble are a wake-up call for all married couples. He openly shares insights from his own marriage as well as the hedges he has been using for years. In this newly revised and updated edition with a DVD message from the author and a new study guide for group and personal use, Hedges is more helpful than ever. Jerry B. Jenkins is the author or coauthor of more than 175 books, including the best-selling Left Behind series. As a marriage and family author and speaker, Jenkins has been a frequent guest on Dr. James Dobson’s Focus on the Family radio program. He also owns the nearly 2,000-member Christian Writers Guild, which trains aspiring professional Christian writers through mentoring programs. He and his wife, Dianna, have three grown sons and a growing number of grandchildren. "There has never been a more critical time than right now for a book such as this. Hedges will specifically tell you how to plant hedges against temptations . 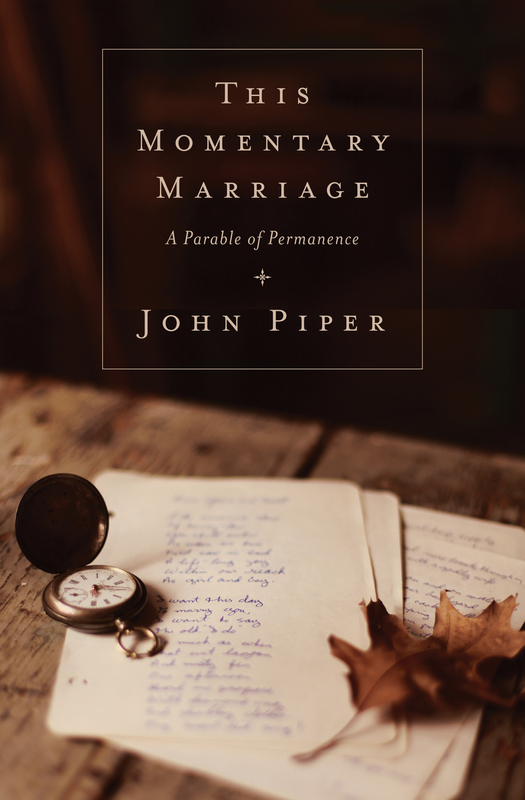 . . temptations that can ruin a marriage and bring devastation to a family in the blink of an eye." "When Jerry Jenkins puts words on paper, be certain of this-he has important words to share, and he will share them well. That's why we treasure him and his books." 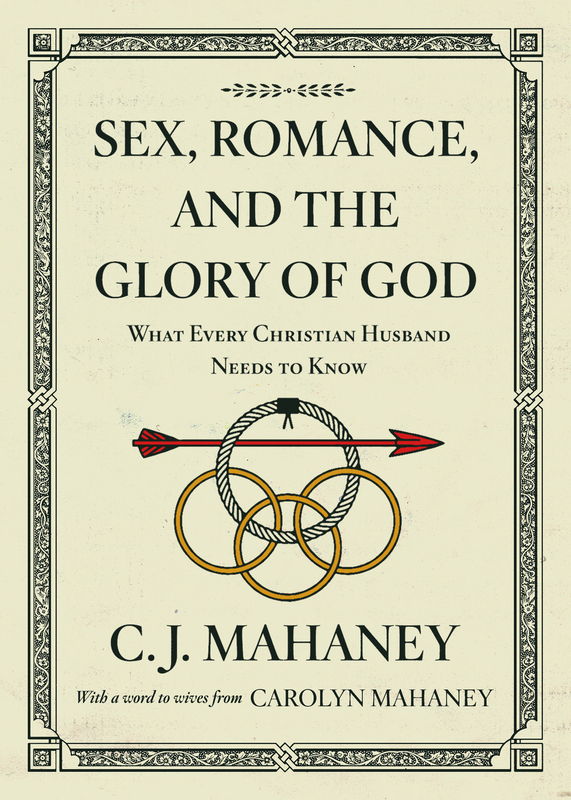 "Hedges is a unique book because it doesn't just tell men how to solve their marital problems. Instead it empowers them to build a defensive wall around their marriages, preventing serious problems before they begin." "Every couple who values lifelong love must read Hedges. . . . This plan is biblical, grounded, realistic, and practical. Don't leave your relationship vulnerable to unnecessary temptation. Plant a protective hedge. Do it today. This book will show you how." "Jesus said it Himself, 'There will always be temptation.' 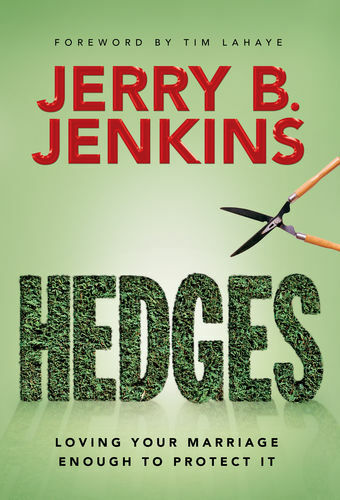 Gifted writer Jerry Jenkins gives us all the encouragement to build healthy hedges that protect our marriage and family. Hard-hitting, realistic, and passionate, Jerry provides motivation for married couples to stay intimately close!" "Hedges is the perfect prescription for our time. 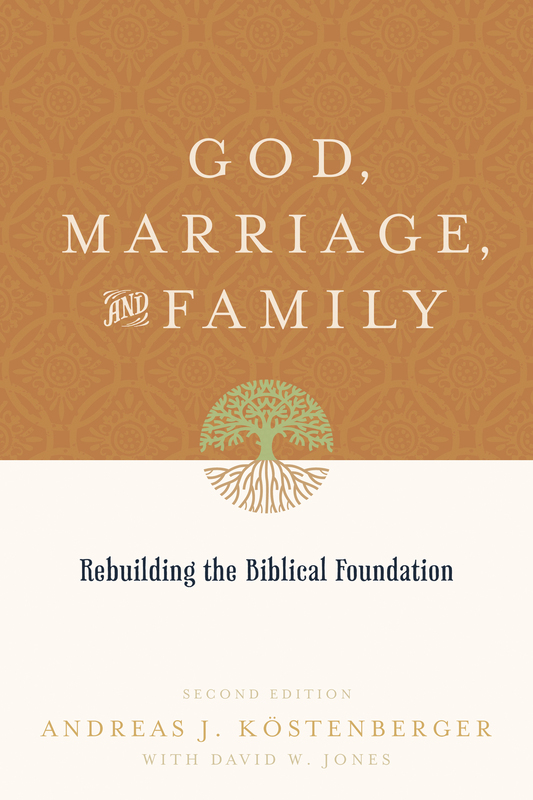 With remarkable candor, Jerry Jenkins has penned a blueprint for protecting our marriages. Read it and pass it on to those you care about!"